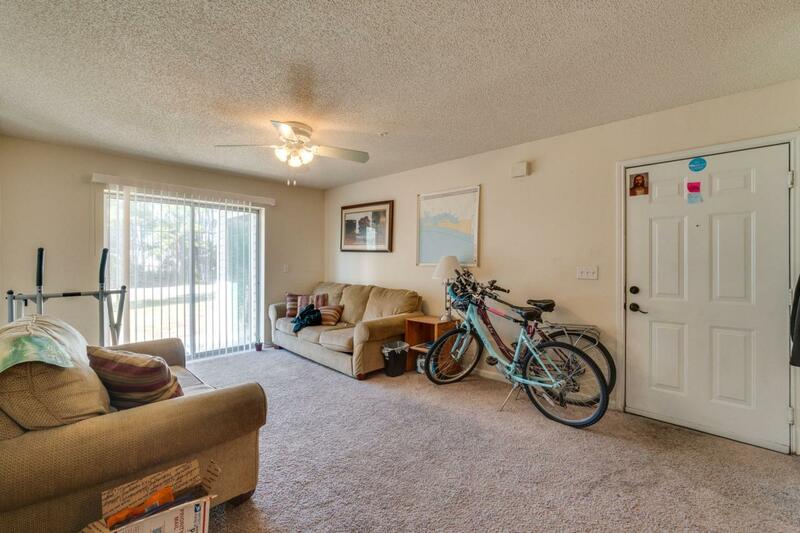 Ground Floor 2 bedroom 2 bath condo is a great investment or primary home in Destin. 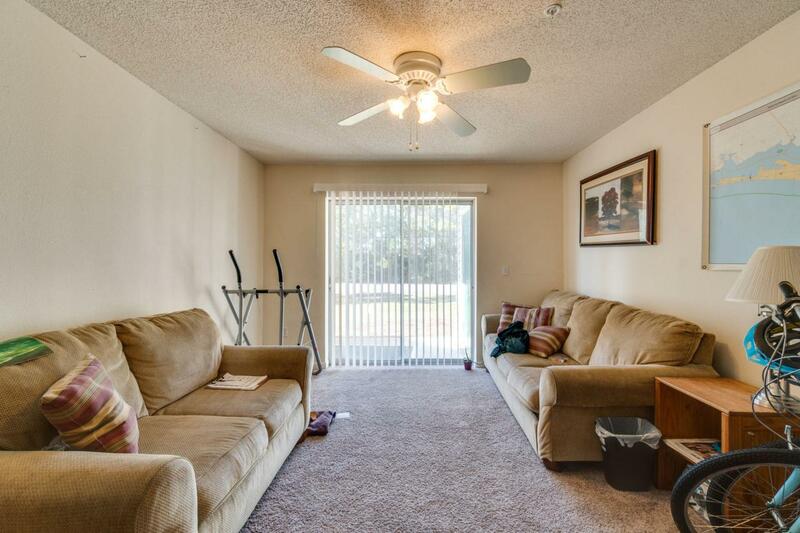 Unit is leased through 5/31/2019. 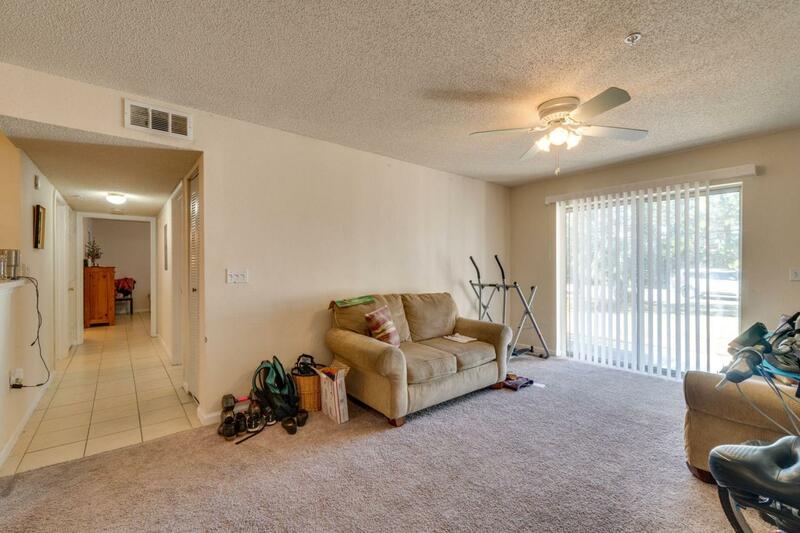 Own this unit and retain immediate rental income. 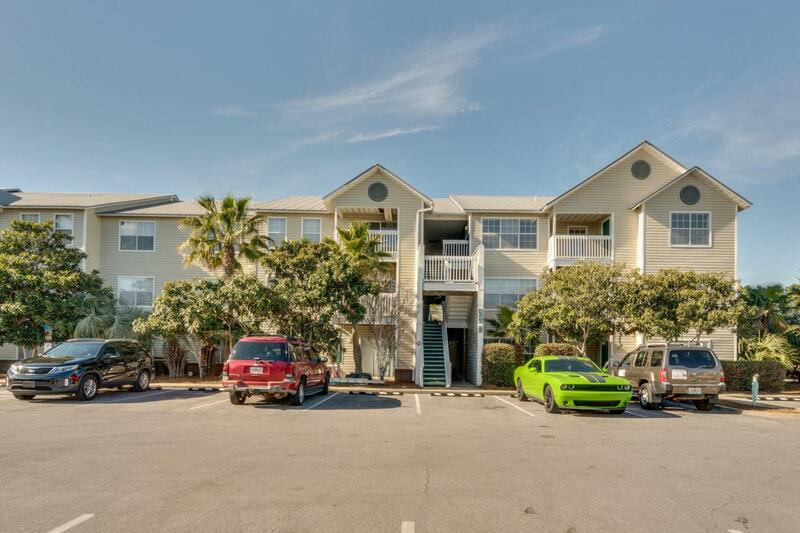 Conveniently located in the heart of Destin near shopping, schools and world class restaurants. The Indian Lake complex features a fitness center, picnic areas, clubhouse and a pool. Pets are allowed with a dog park across the street.